Hello peeps, how is everyone doing? I couldn't wait till Friday to share this post, I was just too excited. I don't know about you but trying out a new beauty salon can be a nerve racking experience. You can never be really sure if you are entrusting your hair and nails to someone who will make them look beautiful or someone who will create a beauty disaster. I have had a few in my time. 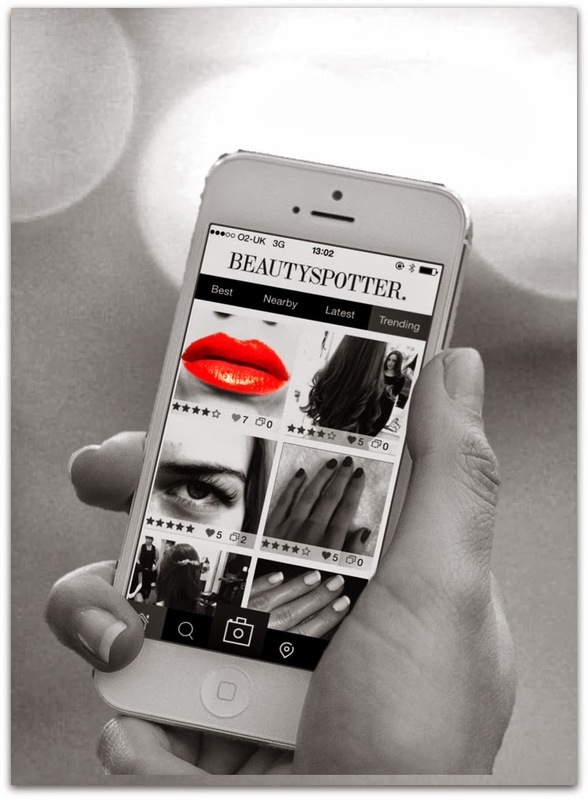 BeautySpotter is a great new Beauty app that takes the worry away so you can find and share new hair and beauty salon discoveries. 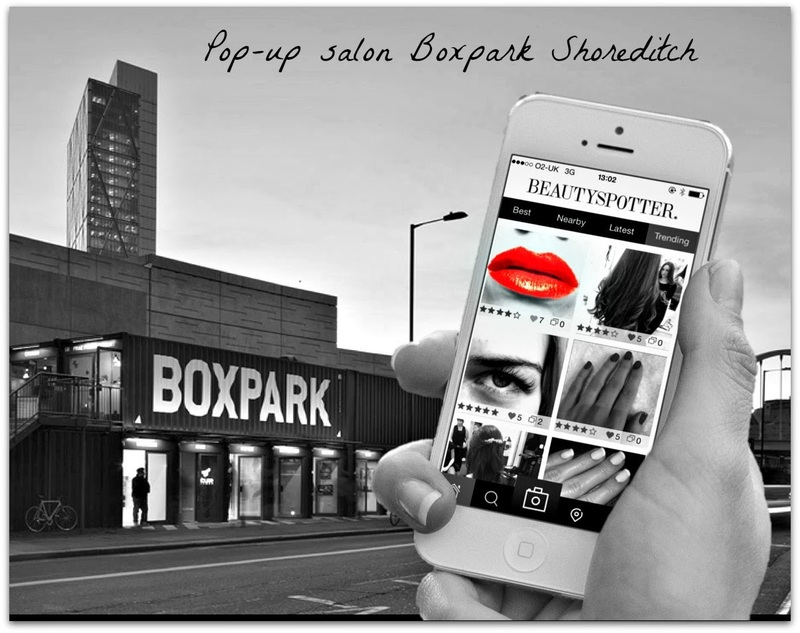 To celebrate the launch of the app BeautySpotter team have opened up a pop-up at Boxpark in Shoreditch London. 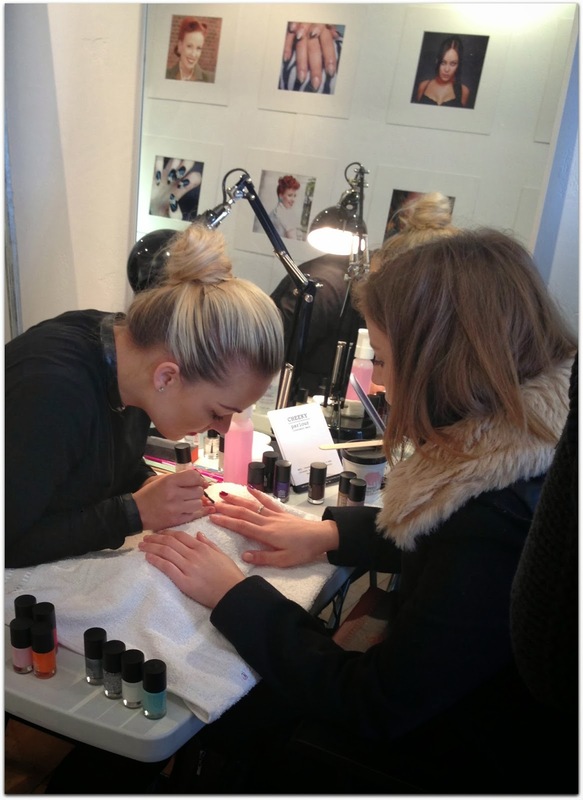 They will be offering free treatments from now until Sunday 23rd February 6pm. They will be joined by a host of London's top talent from the likes of BeautyMART, Jones & Payne, WAH Nails, Mowgli AVEDA and The Painted Lady. Thank you for nominating me I can't wait to answer the questions you have asked. This app looks fab. Thanks for sharing!